Tomb Raider is a five reel, 15 pay line online pokies game with a lot of action and animation. If you are familiar with the Tomb Raider films and TV series, you will recognise all the exotically animated symbols in this pokies game. The coin values go from fifty cents to one dollar, so it is not exactly a low denomination game. To begin with, you get an introductory flash cartoon explaining the theme. There you see some of the Lara Croft animated action. Whenever there is a payout the main symbols in the game become animated for extra excitement. 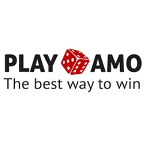 There is a wild symbol, scatter symbols, multipliers and a bonus game. All of them move fast with terrific sounds and graphics. 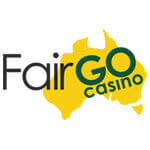 When you play pokies you are in for a really outstanding experience. Tomb Raider was developed by Microgaming Software Company, and you can tell that a lot of thought and state-of-the-art computer technology was involved in creating the online pokies game. 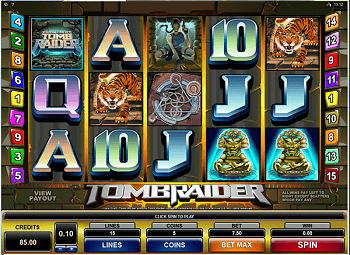 Wild Symbol – the Tomb Raider symbol is the wild symbol in this pokies game. It can substitute for any other symbol, except the Scatter, to create winning combinations. Scatter Symbol – the Lara Croft symbol is the scatter symbol, If two or more appear anywhere on the five reels, even when not on an enabled pay line, it awards winnings. Multiplier – When the scatter symbols create a win, your winnings are multiplied by the number of scatter symbols showing on the five reels. A really great bonus when you play pokies with Tomb Raider! 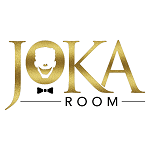 Free Spins Bonus – The Free Spin Bonus is activated if three or more Lara’s appear on the reels. 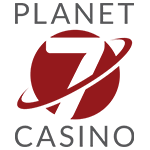 You are awarded ten free spins, but that’s not all. 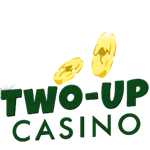 Any winnings garnered on the free spins are tripled! Bonus Game – There is no Gamble feature on Tomb Raider but there is a bonus game triggered by a show of three Idol symbols. You are taken to a Treasure Room where you can choose five out of twelve Idols. Each one has a prize hidden behind it, so you may get very lucky with the Idols. Tomb Raider is an exciting and adventurous pokies game, and you’ll get a lot of fun and entertainment out of it. For your information, in March 2008, a sequel to this game was released by Microgaming called: Tomb Raider – Secrets of the Sword. It’s an action-packed pokies game with 30 pay lines and even more features. So start to play pokies with the original Tomb Raider and then go on to the sequel.